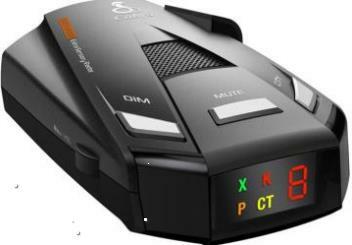 radar gives a sound signal when approaching the road surveillance camera that provides the player with an opportunity to slow down and without fines. fashion is everywhere and on every map, where used by the default camera. maud is fully adapted to the new version of the game. - supports DLC "going east", "scandinavia", "vive la france", "DLC italia" and "DLC beyond the baltic sea"
authors: SCS, Schumi, tester CsewS. added support for "DLC italia" and "DLC beyond the baltic sea"
Processed in 0.182574 second(s), 10 queries, Gzip enabled.